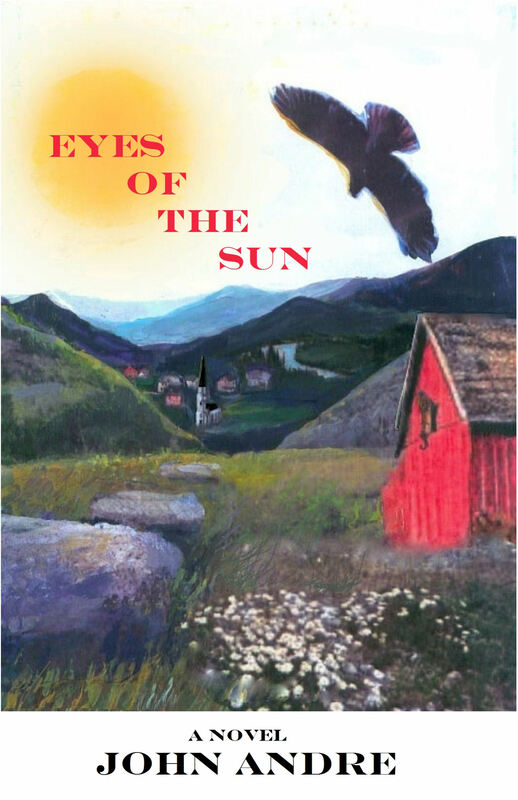 Eyes of the Sun, is a coming of age story involving adolescent boys, set in a small North Carolina Appalachian town during the summer of 1975. Bobby and his best friend Sam confront a familiar bully, who secretly yearns for a life that mirrors that of his challengers. The bully decides it's time for a change, but first he must prove to his adversaries that his convictions are sincere. Many threads help weave this story of adventure, mishaps, tragedy and forgiveness, as an unlikely friendship develops, which leads these young men somewhere they never thought possible. The gentlemanly charm and morality of Bobby's Grampa provides insight and wisdom to help guide Bobby along the walk of life. Limited Edition Hard Cover (no ISBN) available by contacting us : $ 22.00 [ONLY 103 COPIES MADE] 72,000 words/ 250 pages SOLD-OUT! 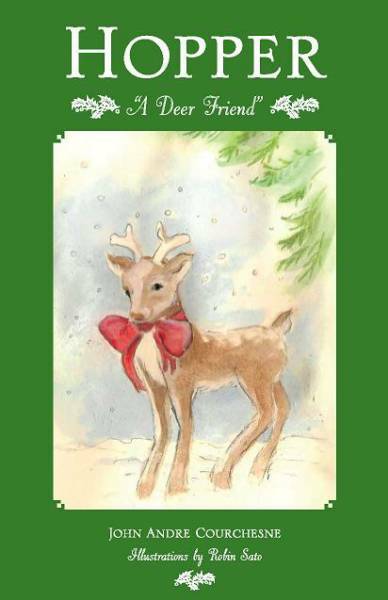 Hopper: A Deer Friend, is a beautiful small chapter book about a girl named Susan who adopts an orphan fawn she names Hopper. Eventually she needs to go through the cycle of growth and change that leads to her setting Hopper free in the big woods, but she reunites with him every year on Christmas eve, bringing him special treats of salt, cracked corn, and a carrot. One year, long after she had become an adult and had children of her own, Hopper no longer came to their rendezvous. How this pain resolves with the discovery of a new cycle of life involving her youngest child is part of the miracle of life that is so special at Christmas time. Children age 6 and up will enjoy reading or being read the special story of Hopper and his friend Susan. "The Midwest Book Review"
Was Available on Amazon.com for $ 7.95 28 pages with illustrations. Sold out!